This edited volume addresses the issue of threat inflation in American foreign policy and domestic politics. The Bush administration's aggressive campaign to build public support for an invasion of Iraq reheated fears about the president's ability to manipulate the public, and many charged the administration with 'threat inflation', duping the news media and misleading the public into supporting the war under false pretences. Presenting the latest research, these essays seek to answer the question of why threat inflation occurs and when it will be successful. 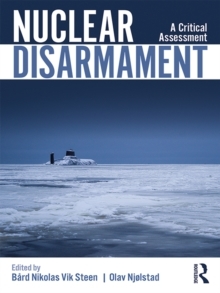 Simply defined, it is the effort by elites to create concern for a threat that goes beyond the scope and urgency that disinterested analysis would justify. More broadly, the process concerns how elites view threats, the political uses of threat inflation, the politics of threat framing among competing elites, and how the public interprets and perceives threats via the news media. The war with Iraq gets special attention in this volume, along with the 'War on Terror'. Although many believe that the Bush administration successfully inflated the Iraq threat, there is not a neat consensus about why this was successful. 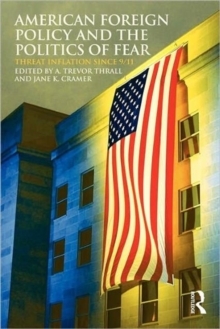 Through both theoretical contributions and case studies, this book showcases the four major explanations of threat inflation -- realism, domestic politics, psychology, and constructivism -- and makes them confront one another directly. The result is a richer appreciation of this important dynamic in US politics and foreign policy, present and future. 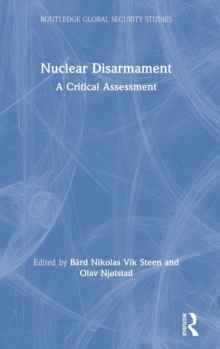 This book will be of much interests to students of US foreign and national security policy, international security, strategic studies and IR in general. Trevor Thrall is Assistant Professor of Political Science and directs the Master of Public Policy program at the University of Michigan - Dearborn. Jane Kellett Cramer is an Assistant Professor of Political Science at the University of Oregon.